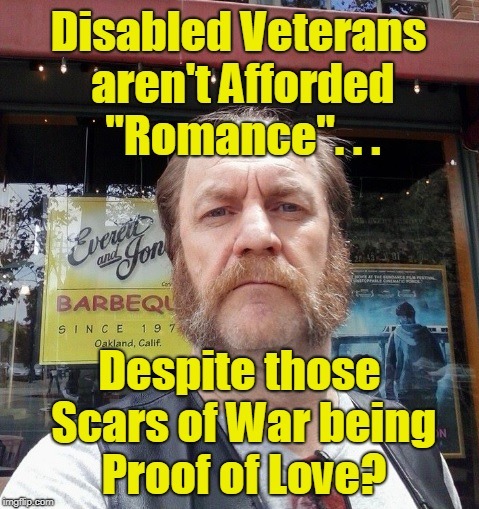 Disabled Veterans aren't Afforded "Romance". . . Despite those Scars of War being Proof of Love?